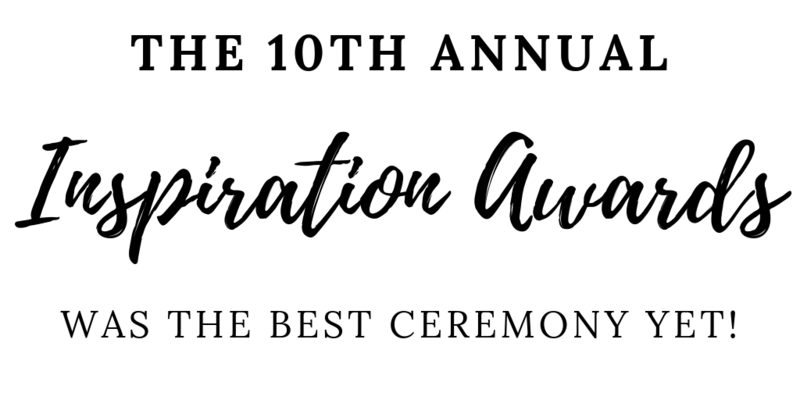 The Tenth Annual Inspiration Awards™ Was Our Best Yet! (September 2018) - Wealth Legacy Group®, Inc. Were you able to attend the Tenth Annual Lasting Legacy & Inspiration Awards™ on September 20th? I hope so, because it was the best one yet. The primary reason why we started the Lasting Legacy and Inspiration Awards™ was to counteract all the negative news in the media that overwhelms us daily. Turn on the evening news, look at a newspaper, or look online at any social media site and you will undoubtedly find stories focusing on negative events that occur in our communities. While negative events do occur on a daily basis, there are literally thousands of “acts of kindness” every day that do not get any media coverage. At least for one day out of the year, we focus on the positive and put the spotlight on a few individuals and organizations that are doing great work for those in need. Can you envision a world where we are constantly bombarded with so much good news that sometimes it is almost too much to handle? “Imagine That™”! On Thursday, September 20th, the Center for Wealth & Legacy™ presented its Tenth Annual Lasting Legacy and Inspiration Awards™. Over one hundred fifty people attended the event to “connect, inspire, and challenge,” by hearing stories of others in our San Diego community who are cultivating and living a spirit of positive social impact. And, at the same time, it was a networking opportunity to meet others who care about making the world a better place. This year, three extraordinary individuals were selected as finalists for the Inspiration Award™. 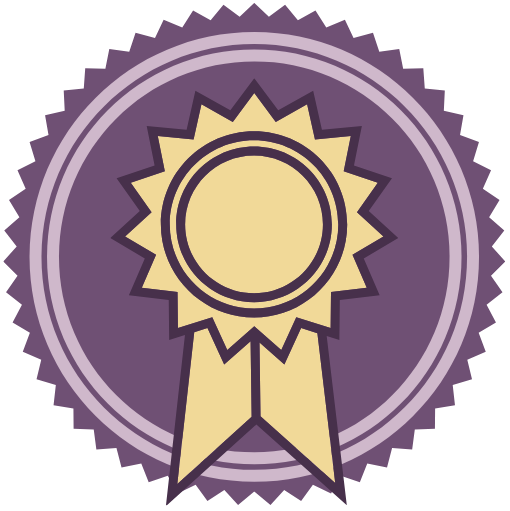 An additional thirteen people received Honorable Mentions for their outstanding service. Not only did these giving people have a vision of how to help others in need, they acted and made change happen. The nominees were honored for making our community—and our world—a better place. Debra Ann Davis was chosen as the 2018 Inspiration Award™ Honoree. A beloved employee at Hoover High School, Debra Ann Davis, also known as “Auntie” Debra, is a noble and well-recognized person in her community. During the day, she provides food and nourishment to high school students. In her spare time, Debra helps feed the homeless throughout the county by providing them with home-cooked meals. Her positivity is spread everywhere she goes. This year’s Tony & Alicia Gwynn Lasting Legacy Award™ was awarded to Randy Jones for his philanthropic endeavors. Randy was the pitcher who put the Padres “on the map” by winning the Cy Young Award in 1976. He now gives back to the community through the Randy Jones Foundation. The Foundation seeks to provide new opportunities and resources for kids to participate in local sporting events, programs, and outdoor activities. Since San Diego has a large military population, there are many children who miss out on these programs because one or both parents have been deployed, stationed abroad, or have given their lives serving our country. The Randy Jones Foundation’s goal is to create more sporting events and programs, giving these kids more chances to get involved. Can you imagine if we all became as inspired as the Inspiration Award™ nominees and took action that benefited others? Is there something more you could be doing right now to make a positive social impact on those in need? What’s stopping you from making your dream a reality? Let’s have a conversation about how you can accomplish your goals and make the world a better place to live in!